We offer specialist legal advice, as our team includes experienced mental health solicitors, immigration solicitors and solicitors for the elderly. We can assist you with wills and probate, motoring and criminal offences. 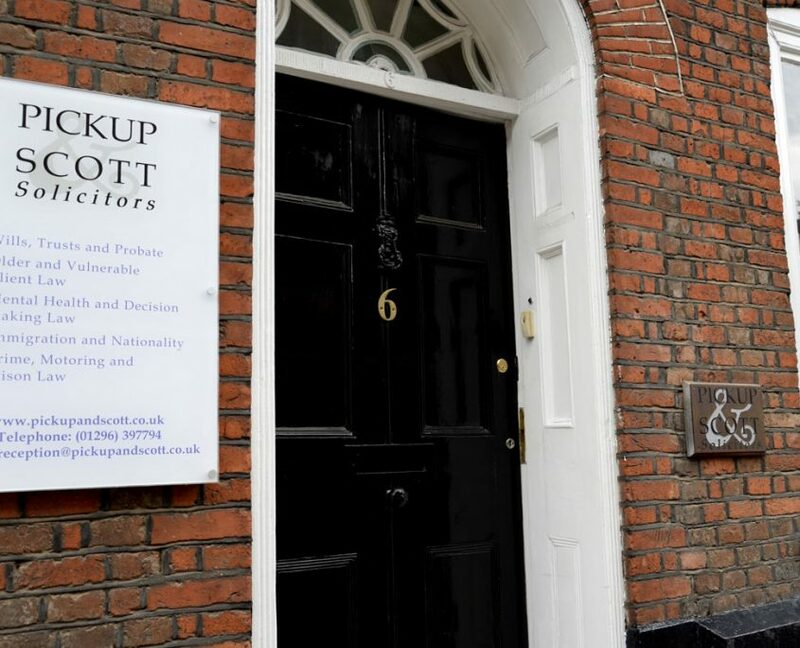 Pickup & Scott Solicitors is committed to providing high quality legal services. 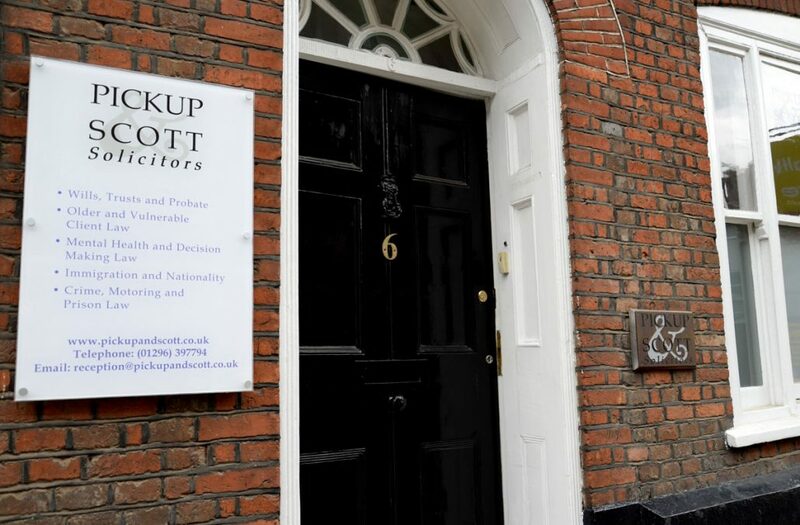 At Pickup and Scott Solicitors we believe that every one of our clients should receive the very best in legal expertise, communication and advocacy. We know that the legal system and accompanying paperwork can be confusing. At the point of seeking legal services, you may also feel stressed and emotional. You can trust that we will take time to understand your situation and your intentions. We will always clearly explain the options and if requested, support you through the process. As an established local company in Aylesbury, we have built a reputation for our caring and personal approach. Whether you are looking for assistance with preparing a will, asylum advice or a complex criminal case, we aim to provide a professional and helpful service. We have now opened a new office in Northampton where we are helping people with immigration and asylum issues. Pickup & Scott Solicitors is open about charges. We provide estimates of costs and fixed fees where possible. 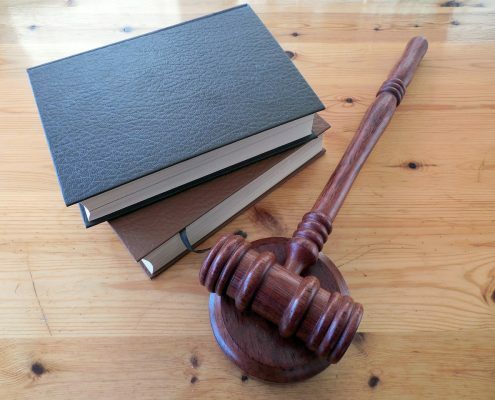 In certain cases, the cost of our legal services can be covered by legal aid. We will let you know if this is available to you. 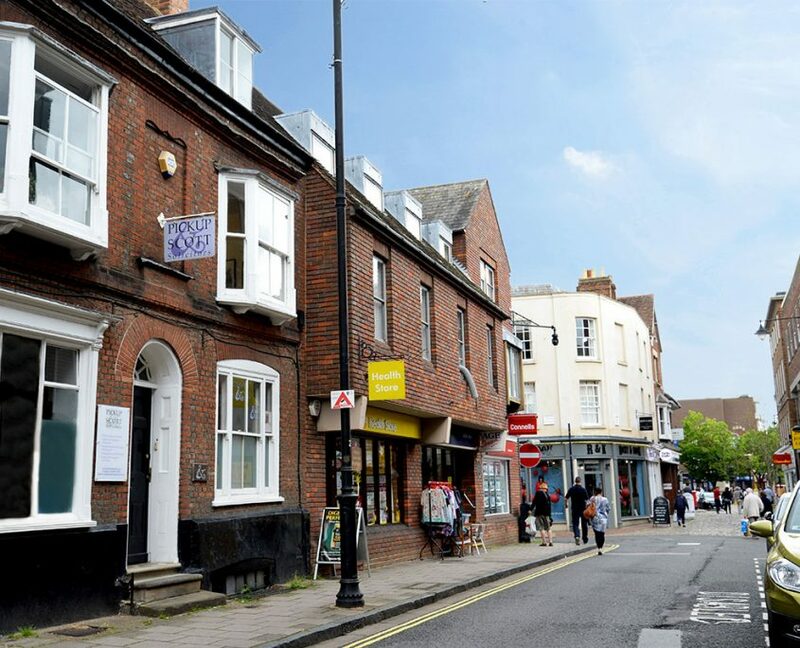 Our historic offices in Aylesbury are located in the heart of the town, within easy access of the main car parks, bus station and train station. 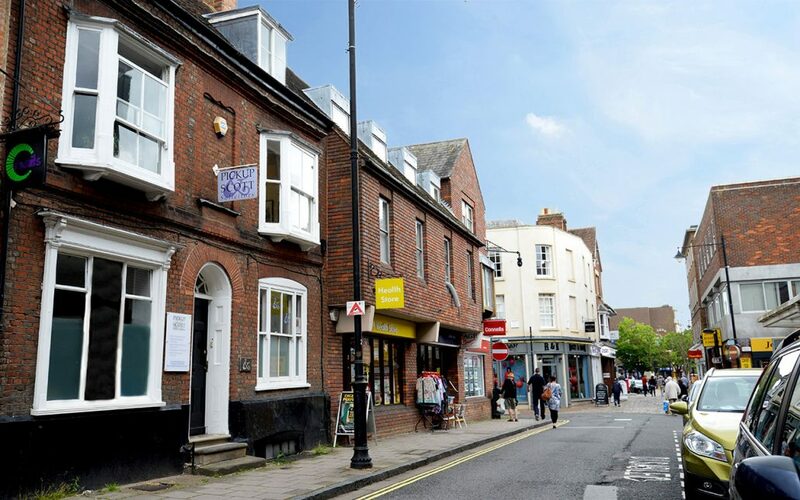 Disabled parking facilities are available directly opposite our office. Our offices in Northampton are conveniently located in Pavilion Drive close to public transport links. David Pickup and Kevin Scott lead a team of specialist solicitors from their offices in Aylesbury. As an established local company, we have built a reputation for our caring and personal approach. Whether you are looking for assistance with preparing a will, asylum advice or a complex criminal case, we aim to provide a professional and helpful service. 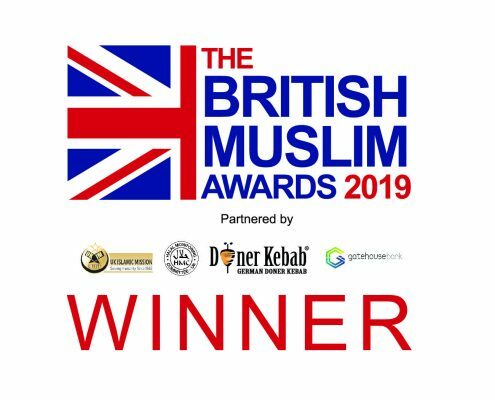 Pickup and Scott are very pleased to announce that Salma Khan has been nominated in The 7th British Muslim Awards 2019 for Rising Star in Law.